September through mid to late October is the timeline to apply fall pre-emergent herbicide. Just like last year, the National Weather Service is predicting a cool and wet fall. All pre-emergent herbicides must be active in the environment at the time of seed germination to be effective. Three criteria must be met for seeds to germinate: correct moisture, correct temperature and a good location (soil). When these conditions are met the seed will sprout regardless of month. I try to apply pre-emergent in the first two weeks of September. The synthetics we carry are Dimension and Gallery. Dimension targets the grassy weed like the annual bluegrass. Dimension can be applied every 4 to 6 weeks. Gallery targets the broad leaf weeds like henbit and is applied once a season. The all-natural is corn gluten meal. It is available in powder and granulated. The powder is a mess to spread but works faster. With granulated you don’t get the mess but it takes longer to work. I recommend applying corn gluten meal 2 times about 6 weeks apart. 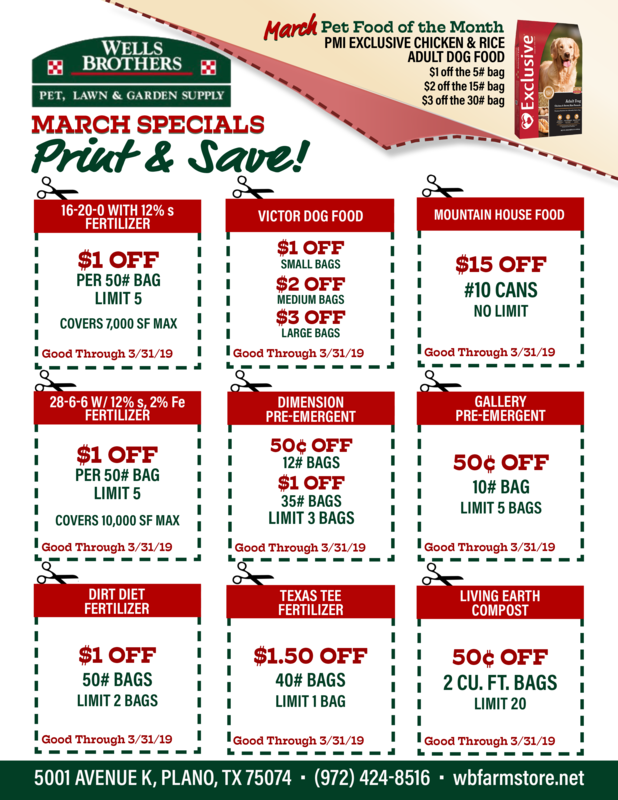 It makes no difference if you are using all-natural or synthetic fertilizer. It should be applied this time of year. As always read and follow the label directions. 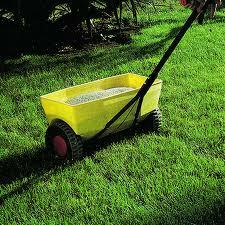 For those of you who are planning to over-seed the lawn, do not apply pre-emergent. The application rate of rye grass seed should be at a rate of 5# – 10# per 1000 sq. ft. I recommend perennial over the annual. Yes, the annual is cheaper, but the perennial makes a much better lawn. Several years ago the trend was to over-seed with fescue grass. This is a major league mistake. Fescue is a permanent grass and it fights for survival much harder than the rye grass. It will severely delay both Bermuda and St Augustine recovery from the winter dormancy.